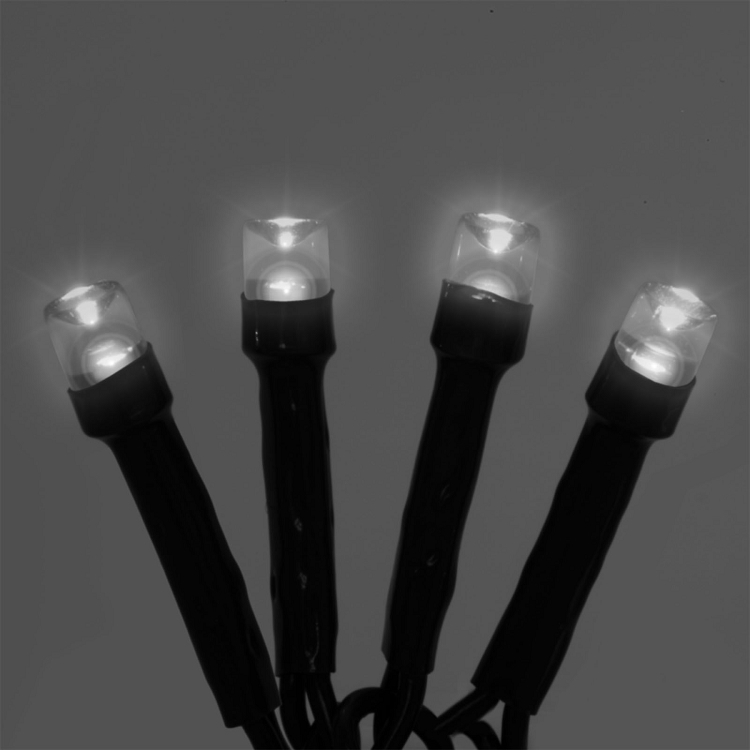 Battery operated mini string lights are the ideal solution for all of your holiday, wedding and party decorating ideas. 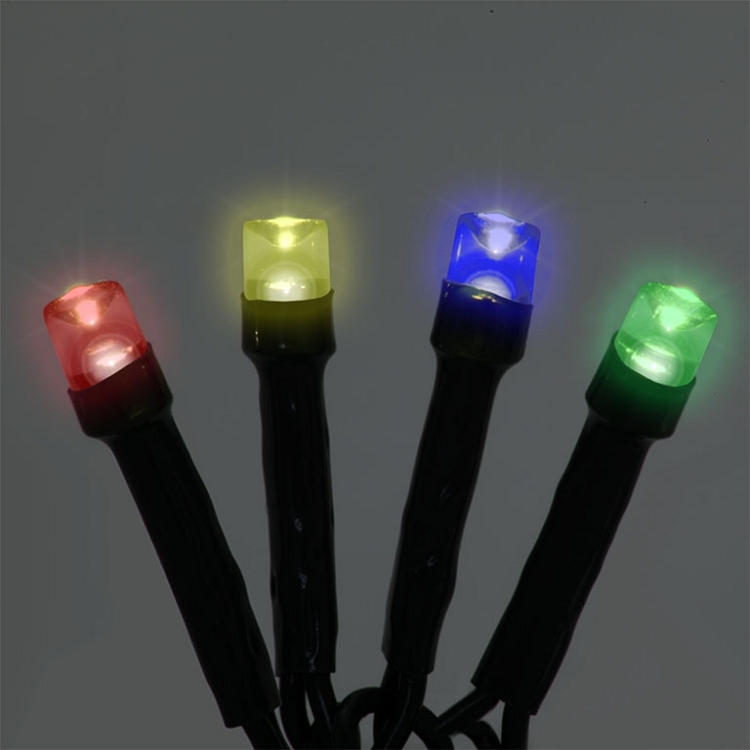 Our string lights are suitable for indoor or outdoor use as they are weather and water resistant. Now you have the freedom to decorate in on table centerpieces, trees, kids rooms, around doors and even on your roof because there are no electrical cords to deal with. 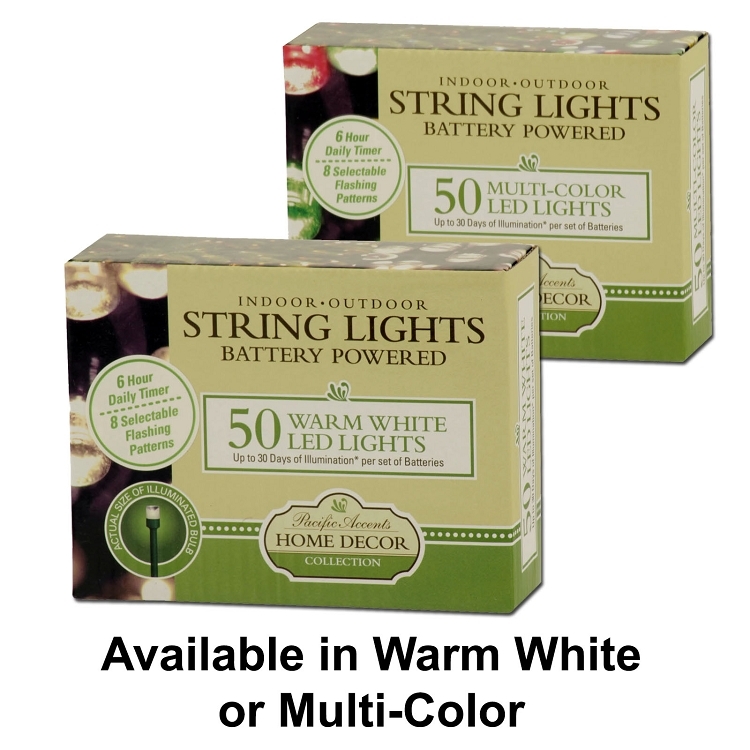 Each set of battery powered string lights features a 6-hour timer. Choose from steady on plus 7 selectable blinking modes.